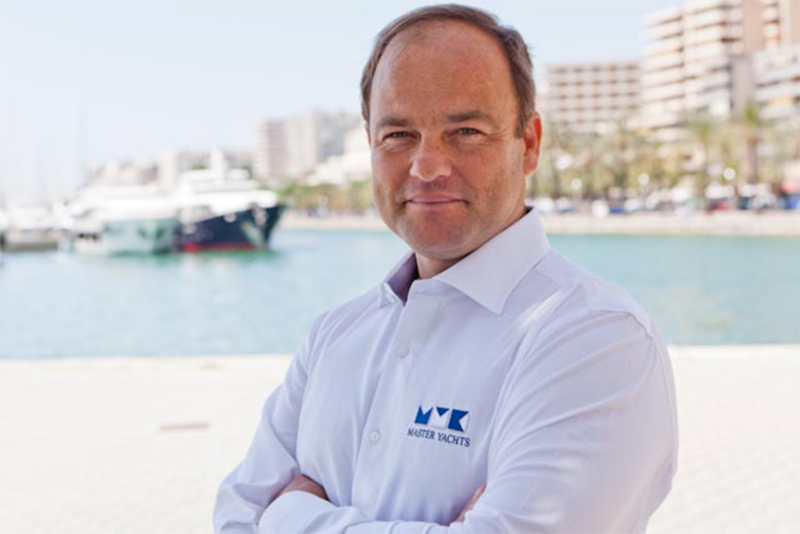 Master Yachts is pleased to welcome Trevor van Wyk to their senior Yacht Managers’ team. Trevor has been in the Super Yacht industry for 19 years as Captain of prestigious superyachts such as S/Y Anna Christina and M/Y Seaflower. Trevor brings his knowledge and expertise to yacht owners and crew, having run both power and sail yachts and been privy to new builds and refits. Master Yachts is also expanding their offices on the Paseo Maritimo in Palma de Mallorca, bringing up the total work space to 350 m².